In this blog post I am going to explain how Java code can be generated from XML using xjc and Trang. Trang is a Multi-format schema converter based on RELAX NG. You can download the latest version of Trang from here. 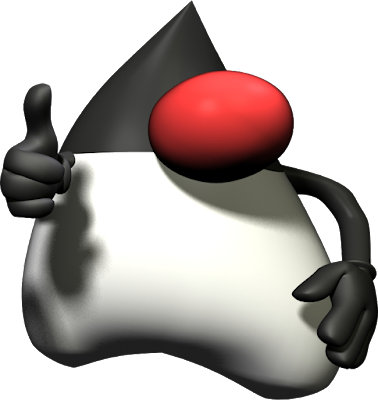 xjc stands for Java Architecture for XML Binding Compiler, JDK 1.6 comes with xjc compiler which can be found under <java_home>/bin as xjc.exe(for Windows). Now you have all the classes needed for unmarshalling the xml file!